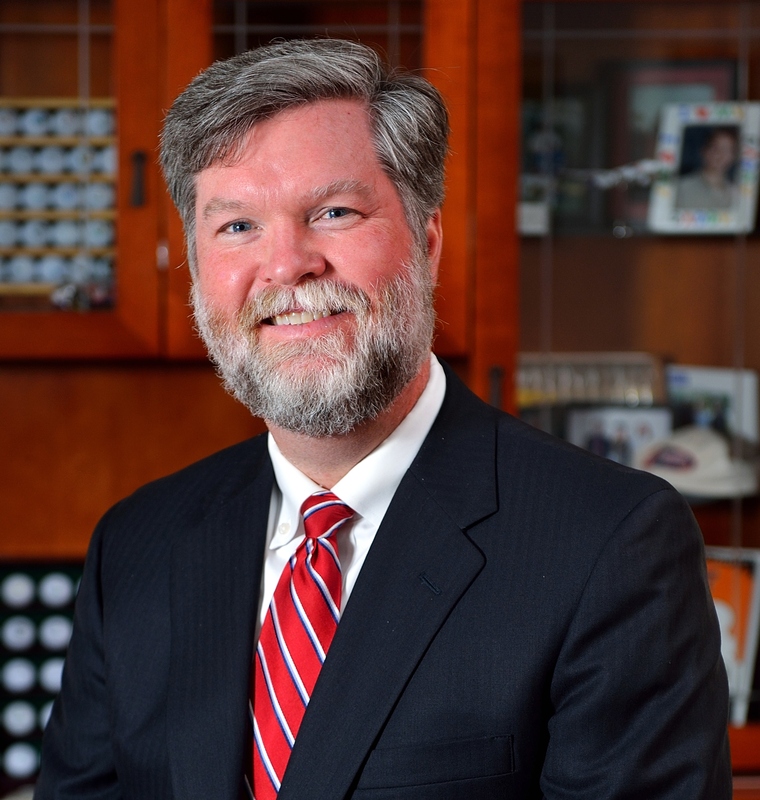 Dr. Ken Cyree is the Dean of the School of Business and the Director of the Mississippi School of Banking at the University of Mississippi. He is also the Frank R. Day/Mississippi Bankers Association Chair of Banking, and a Professor of Finance at the University. He holds a Ph.D. in finance from the University of Tennessee at Knoxville. His research interests include banking and financial markets, and his papers have been published in the Journal of Business, Financial Management and Journal of Banking and Finance, among other academic journals. The culture of debt financing in the Southeast has typically been risk-averse and remains that way today. Because traditional banks remain risk-averse in debt financing, there are more investment opportunities in the Southeast for private equity firms, venture capital firms and angel investors. To best fuel middle market growth and activity in the Southeast, create partnerships between venture capitalism, private equity, traditional banking and hedge funds to support companies from inception to the middle market stage and beyond. The intellectual capital found in the South’s college towns and cities have the resources to spur entrepreneurial growth.